We have teamed up with Shelter Co. to provide yurts & dining tents for events when you have more than 20 people staying with us at D6 Retreat & would like to rent out all 4 cabins & need more space for your event. 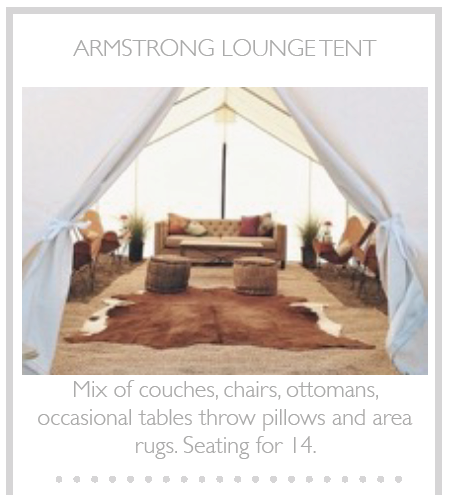 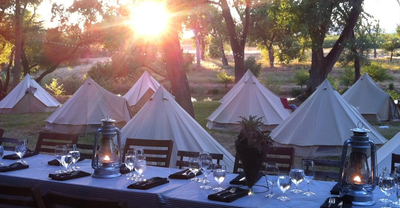 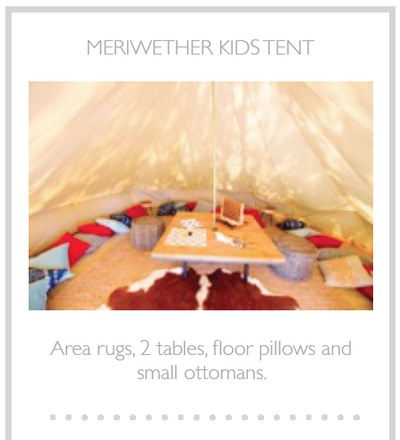 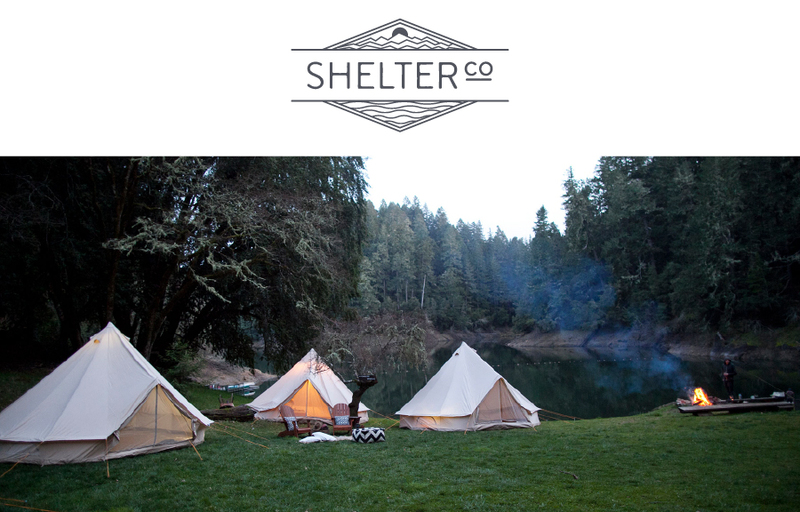 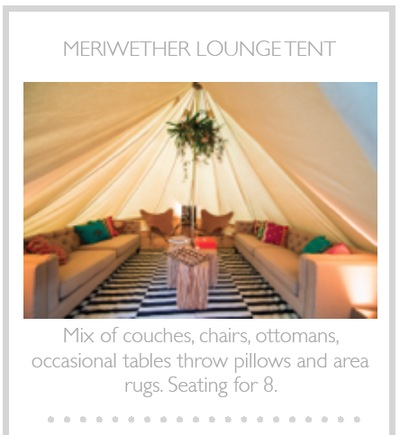 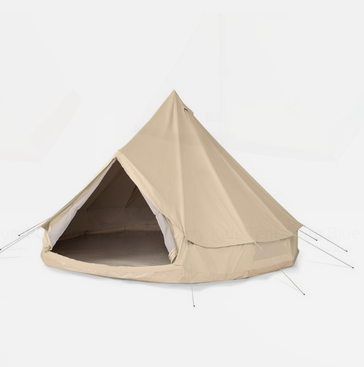 Shelter Co. will deliver furnish yurts & tents for sleeping, eating & lounging. Please inquire for more details!